Green tea has an impressive range of skincare benefits — you don’t need to be a medical professional to find these out for yourself. With an excess of skin-promoting properties, green tea can make your skin look fresh and feel revived in no time. There are many creative ways to take advantage of skincare and maintenance recipes right from your home without having to spend money on products. Below we share 3 wonderful ways to keep your skin beautiful and healthy with ingredients around the kitchen. 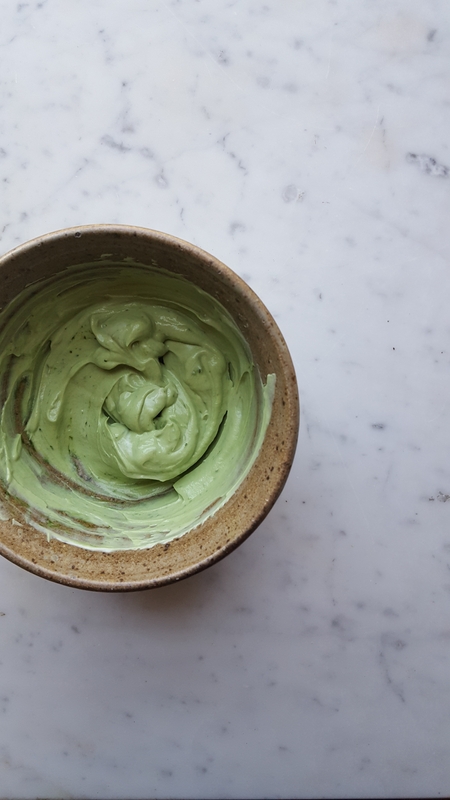 As seen on The Best Organic Skincare, this matcha green tea mask is full of antioxidants, natural antibiotics, vitamins, and detoxifying agents. Mix ingredients then combine directly to a clean, dried face with fingertips, avoiding the eye area. Leave for 5-10 minutes then rinse, to finish off just apply a natural moisturizer directly after since aloe can leave your skin feeling tight and dry at times. Keeping a schedule for cleaning your face thoroughly is a smart thing to do especially if you are a lover of using homemade materials. If you experiment with additional ingredients for your homemade mask stick to only natural ingredients with no harmful chemicals. The polyphenols in green tea help to neutralize free radicals that cause skin damage and accelerate premature signs of aging. With the added anti-bacterial and anti-fungal properties found in the yogurt, it makes a great combination with tea to help fight acne and reduce discoloration. This mask is also beneficial to tightening your skin, reducing the appearance of age spots, fine lines, and wrinkles. 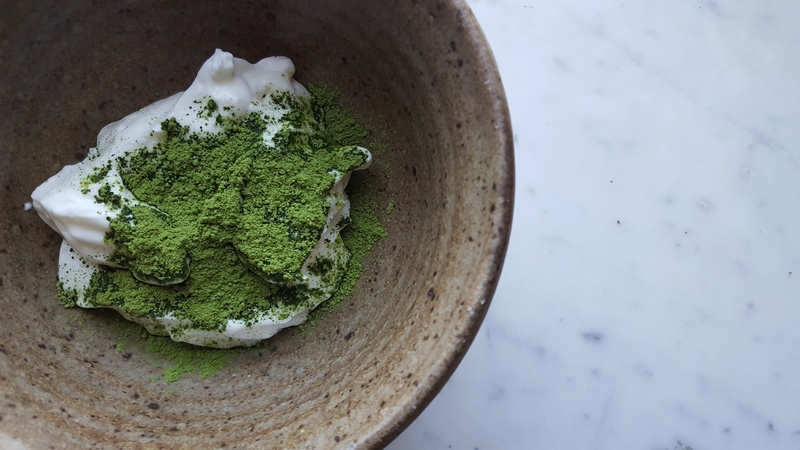 It’s important to note that although using cooking grade matcha green tea will work, to get the most from your matcha mask we suggest using ceremonial grade matcha, as it is higher quality and contains all of the benefits you will need. Optional: you may add ½ tablespoon of coconut oil for additional fluency texture to your skin. Combine all ingredients then apply directly to your face and neck. Allow it to rest for 20 minutes before rinsing off. Use this recipe weekly or twice weekly for an anti-aging boost to your complexion. Green tea is much more tangible than just a tasty herbal drink to enjoy during the day. It offers an abundance of health-promoting benefits, and your skin will benefit for years to come. 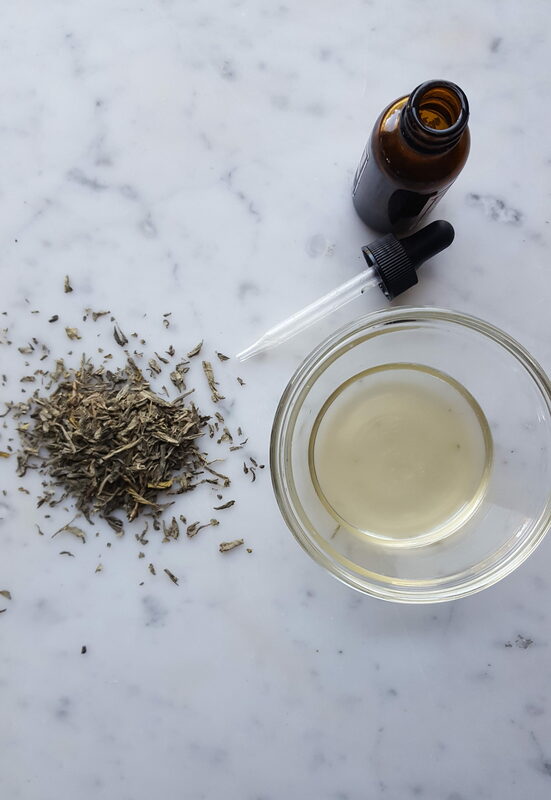 This natural skin toner can help to reduce the appearance of large pores, draw out impurities such as infected acne, help to hydrate your skin and give your skin a natural glow. One of my favorite things about this recipe is that it’s super simple to make. Simply brew up 2 tbsp of green tea, add the apple cider vinegar and add your favorite natural essential oil to the mix. If you are looking for some inspiration, rosehip oil is often associated with skincare and could be a could good oil to try. Place the mixture into a spray bottle and once cooled, you can spray it directly to your face. It is best used morning and night after your cleansing routine- and the best part- you can take it with you wherever you go!